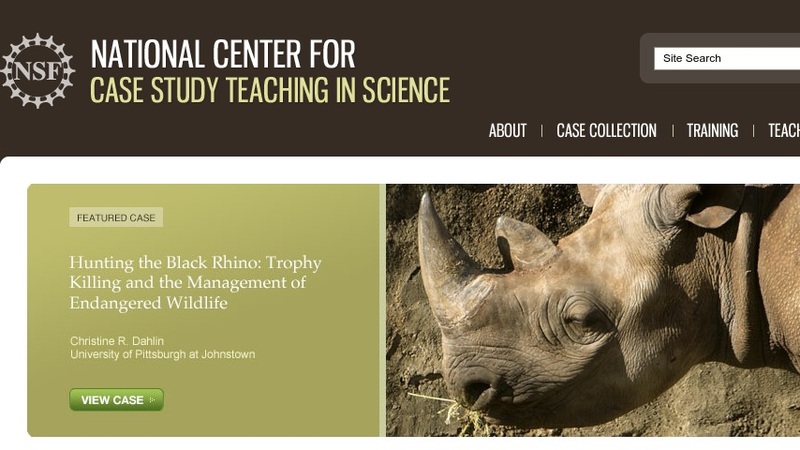 The mission of the National Center for Case Study Teaching in Science at the University at Buffalo is to promote the development and dissemination of materials and practices for case teaching in the sciences. We have found the method to be extraordinarily flexible. We have seen it used as the core of entire courses or for single experiences in otherwise traditional lecture and lab courses. Our website provides access to an award-winning collection of peer-reviewed case studies.